An overcast, but dry day, it was time to stretch my legs before the over indulgences to come. 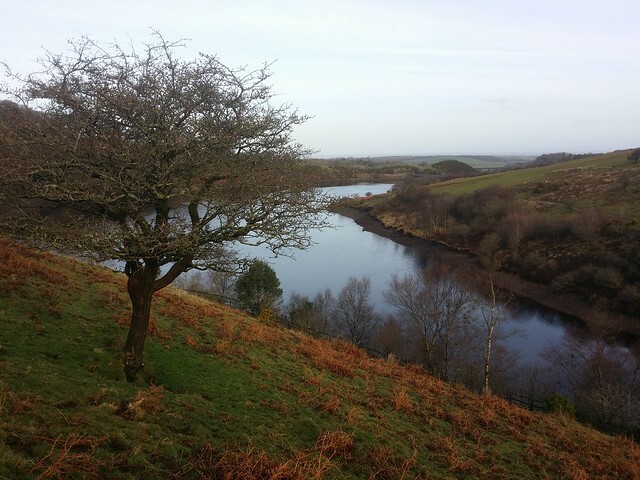 I drove up to Belstone and walked into the moor along the track beside the River Taw. 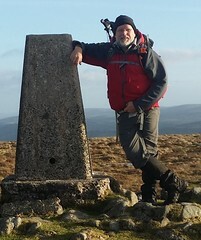 I had no real distance in mind, aspirations of Hangingstone Hill, perhaps, but by the time I had ascended to Oke Tor, I knew I had set out too late. I'd leave that to another day. The winds were strong here on the ridge, thanks to the southern edge of Storm Barbara. 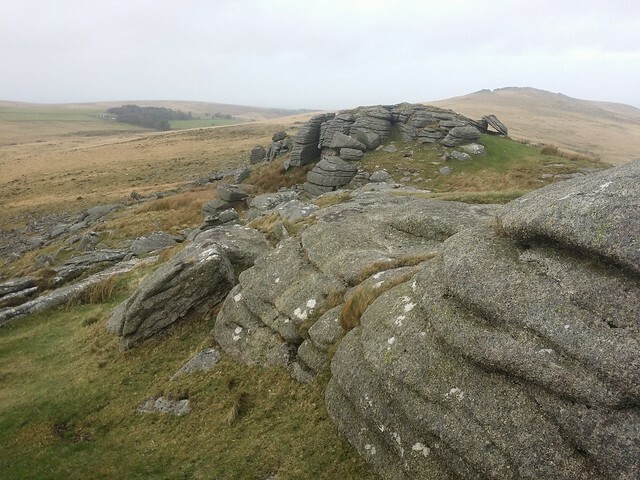 I struggled to stand atop Oke Tor, quickly deciding it would be wise to stay off the tops for the walk back to Belstone. 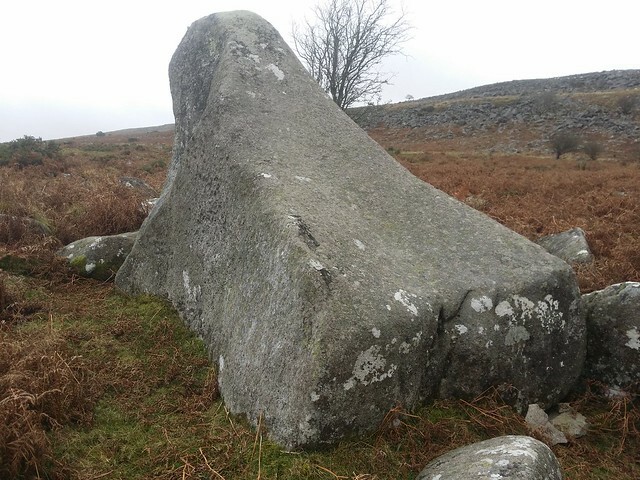 So I descended to the shelter of the Taw valley floor, visiting The Walrus Stone enroute to the car. 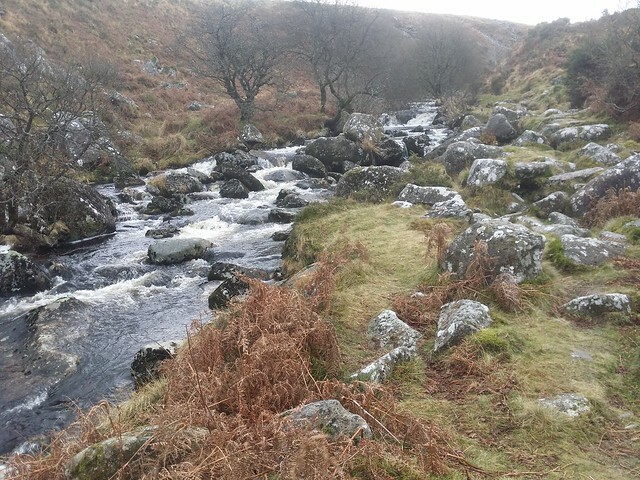 The walk from Meldon Reservoir to Black Tor is one I seem to gravitate to on Boxing Day, almost to a point where it is becoming a bit of a tradition. It isn't too long but it has enough to exercise the lungs and, if the inclination were there, it can be extended to High Willhays. Rather than follow the reservoir path all the way round to Vellake Corner, I take a narrower and steeper path up onto Homerton Hill. It soon becomes a pull up a grass slope, one that might prove tricky on a wet day, but perseverance pays off when you approach a cairn field and reach an open cist near the top. I can see why the bronze age people of this area chose this hill as a burial site. 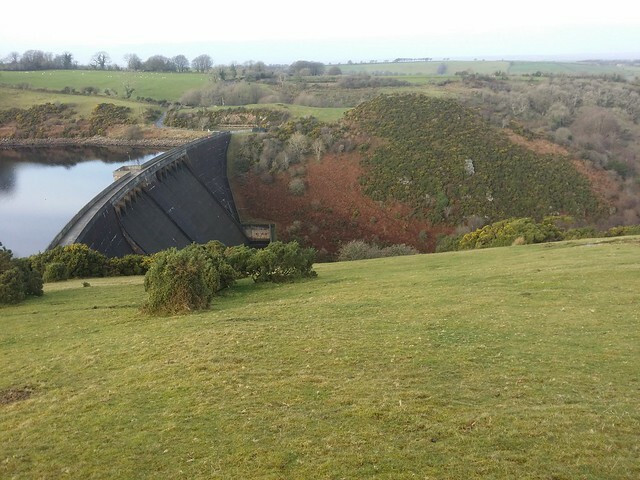 Even now, looking down on the reservoir, it is a sight to behold, but I can only imagine the West Okement valley before the dam was built; I would loved to have seen that view! I spent some time roaming over this hill, taking in the views. 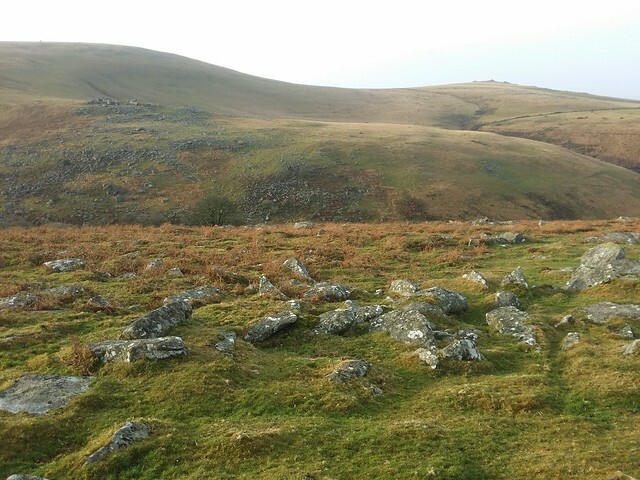 Looking across to Shelstone Tor, I pondered my decision to agree to a wild camp there with Matthew King, early in the new year. I hope the weather will be kind to us. 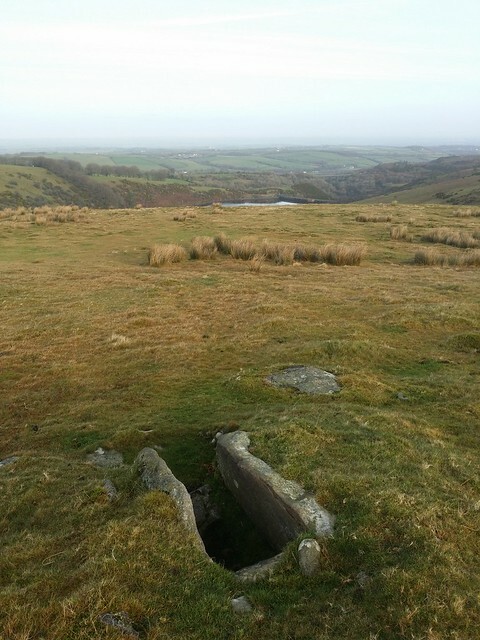 From the multitude of burial cairns, it is a mild boggy trek up to the three huge granite outcrops of Black Tor. 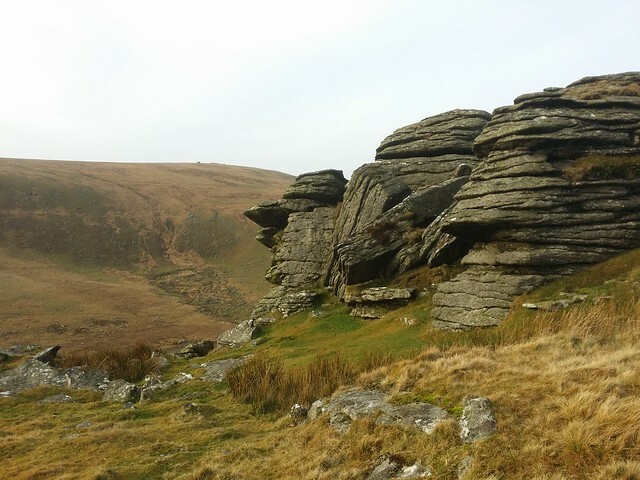 With only 38 tors and rocks on my list to go, it is still my favourite. I don't envisage the remainder will challenge it. 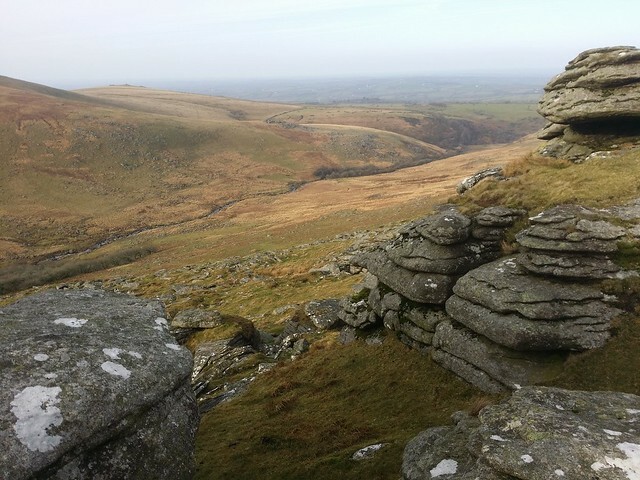 It commands one of the best views on Dartmoor. I lingered here, drinking both my hot flask of Ribena and the scenery. Earlier fine weather was turning to overcast conditions. I wasn't up for a yomp to High Willhays, so I took the rocky track to Longstone Hill, continuing the descent down to the dam and the car park. Before I crossed the dam to my car, I admired the view down the valley. 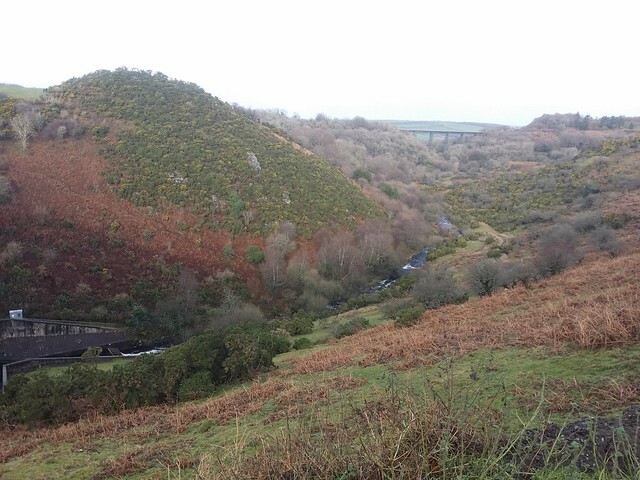 There is flat exposed granite on the top of the hill above the Meldon Reservoir car park and visible outcrops on the steep bank down to the West Okement. I've often wondered why this outcrop has not been named, as it is quite obvious. 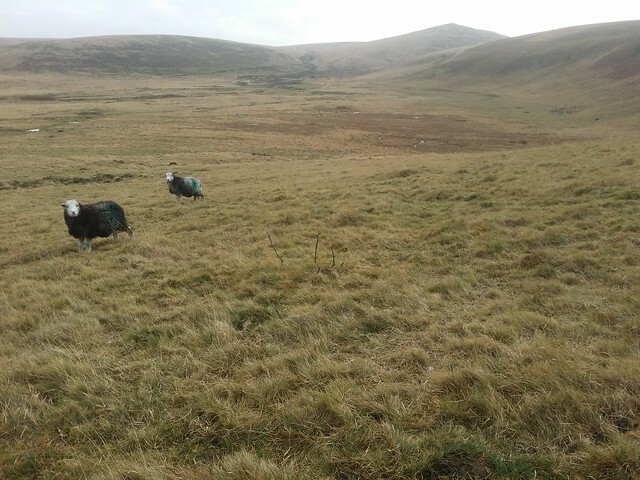 For want of a better tag, I've dubbed it "Higher Bowden Tor" after the farm nearby, but if anyone knows different, I would be happy if they could put me straight.